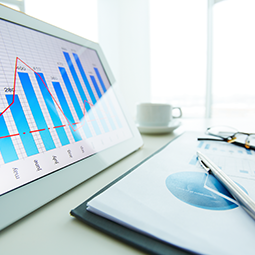 We specialize in currency & offer a statistically driven, highly liquid investment vehicle for our investors. 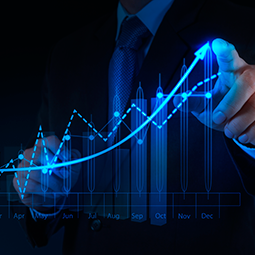 Trinity Trading Group is primarily paid on profitable trade performance. The program is an extremely liquid investment. 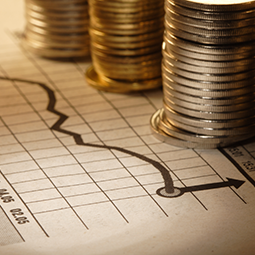 Deposits/Withdrawals can be made at any time with no fees. 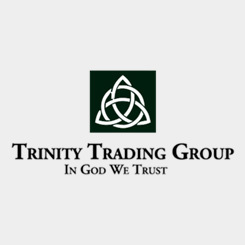 No funds are directly accepted or held by Trinity Trading Group.